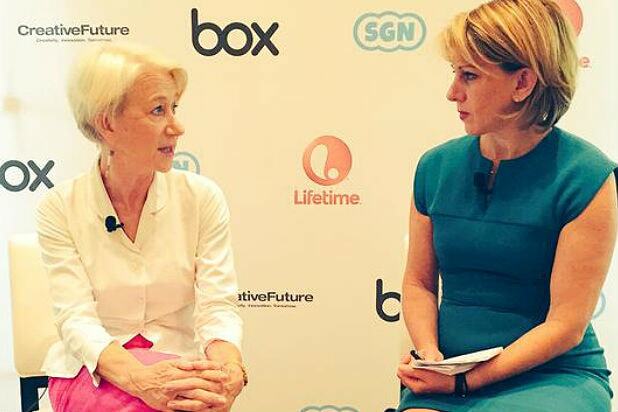 See all the social media highlights around #PowerWomen here NOW! 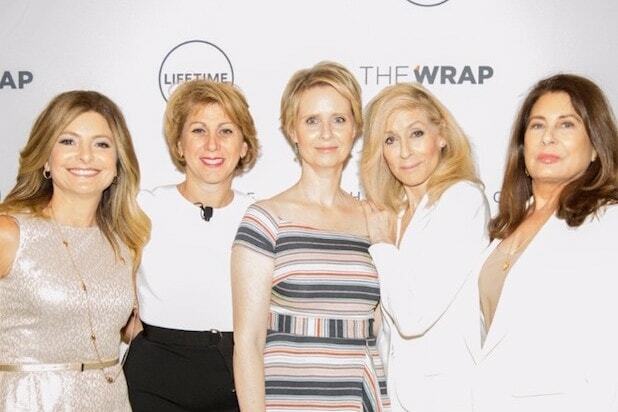 Oscar winner Helen Mirren is the featured speaker at TheWrap’s first Power Women Breakfast in New York City. Mirren joins inspiring speakers including mountaineer Melissa Arnot, the Western women’s world record-holder for climbing Everest summits, Rachel Sklar, Founder and CEO of TheLi.st; Shelley Zalis, CEO of IPSOS OTX; Whitney Bouck, SVP of global marketing for Box; Joanna Pena-Bickley, global chief creative officer for IBM Interactive; and Gayle Troberman, CMO of IHeartMedia. The breakfast on June 16 hosted by TheWrap’s CEO and Editor-in-Chief Sharon Waxman; film and theater producer Paula Wagner; A+E Networks President and CEO Nancy Dubuc; SVP of Industry Alliances of Box and Founder of Box.org Karen Appleton; CEO of CreativeFuture Ruth Vitale; and SVP of Game Programming for SGN Jill Wilson.